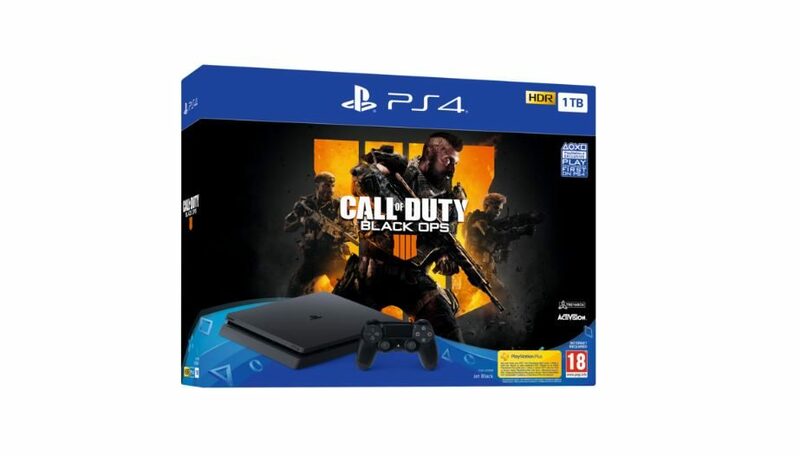 European gamers are about to get three brand new console bundles for Call of Duty: Black Ops 4, two with standard PS4's and one with a PS4 Pro. 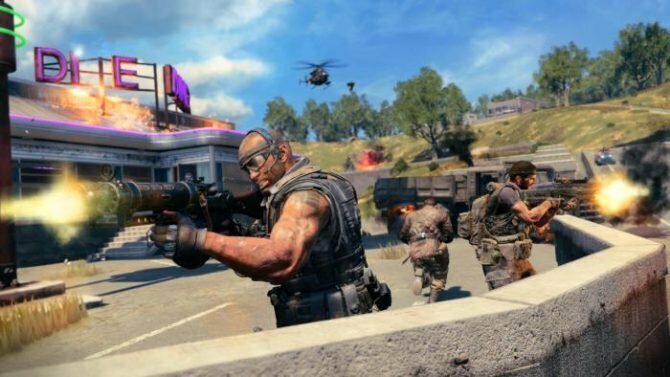 If Blackout was able to convince you to pick up Call of Duty: Black Ops 4 and you don’t a PlayStation 4 then you’re in luck. Well, if you live in Europe at least, as developer Treyarch announced three brand new console bundles for the game, and they seem like they’ll appeal to everybody. While each bundle isn’t vastly different, they each include something slightly different from the others: the console type and hard drive size. The first includes a 1TB PS4 Pro, the second includes a 1TB PS4, and the final one includes a 500GB PS4. 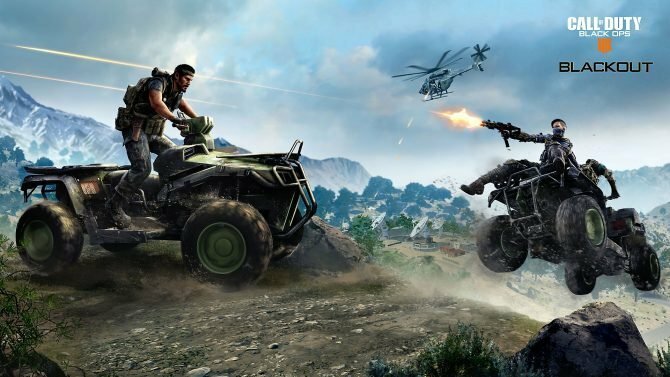 Each and every bundle, however, includes the standard edition version of Black Ops 4 and one DualShock 4 controller. As far as we know, each PS4 is set to be the standard model, with no aesthetic changes whatsoever. 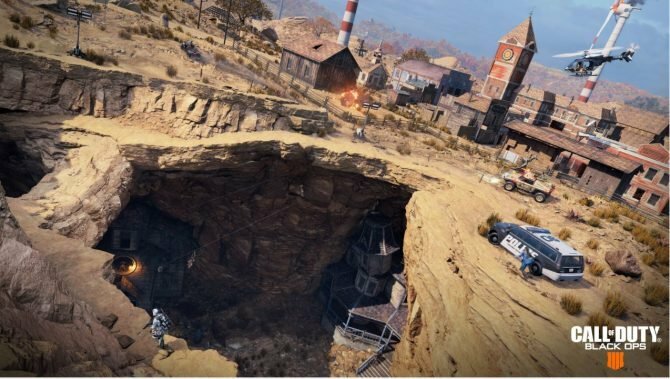 You can check out an image of the 1TB standard PS4 model at the top of the article. Unfortunately, if you live outside of Europe you probably won’t be able to get your hands on the bundles unless you want to jump through some hoops, as no announcement has been made about its availability outside of the region. 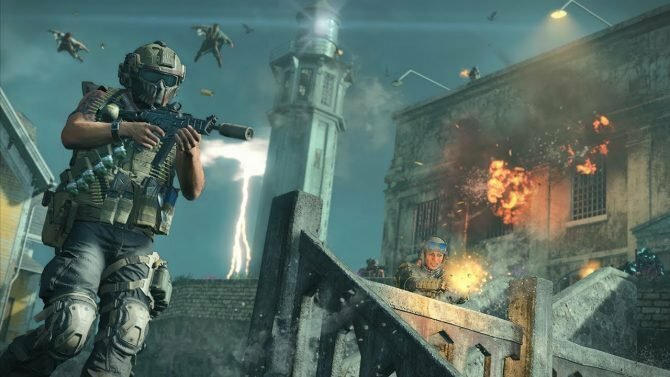 Call of Duty: Black Ops 4 is set to hit store shelves on October 12, 2018, and will also be available on Xbox One and PC. If you don’t want to pick up the bundle, but you still want to pick up the game, you can pre-order the shooter on Amazon by clicking here.